You love reading, we love reading, so fellow book clubbers we need your help. 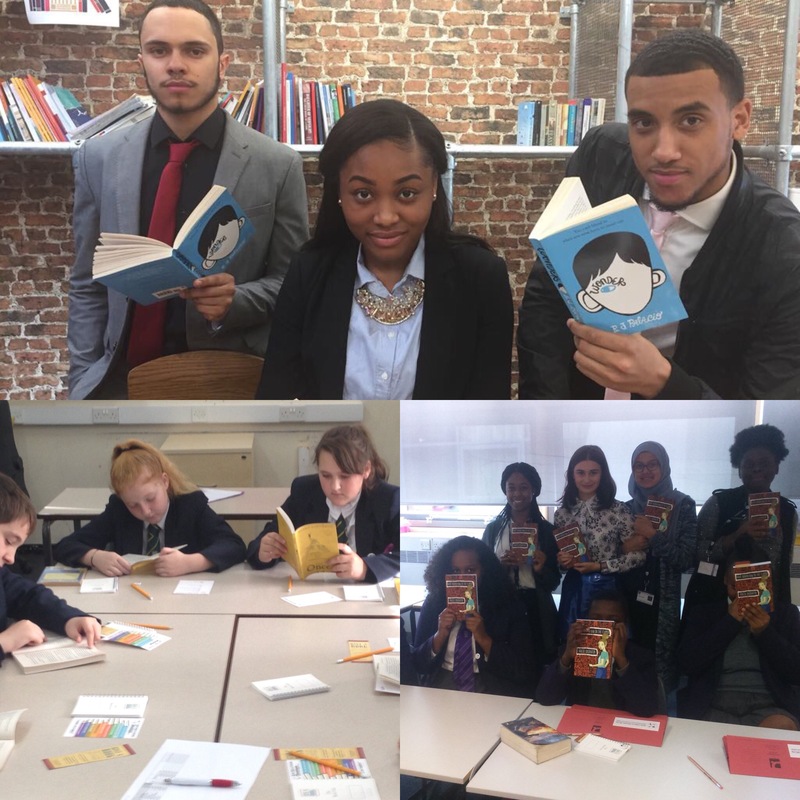 Book Clubs in Schools is a not-for-profit organisation offering a unique cross-age peer mentoring programme. We work in primary and secondary schools in disadvantaged areas developing character skills, improving communication skills and encouraging reading for pleasure. 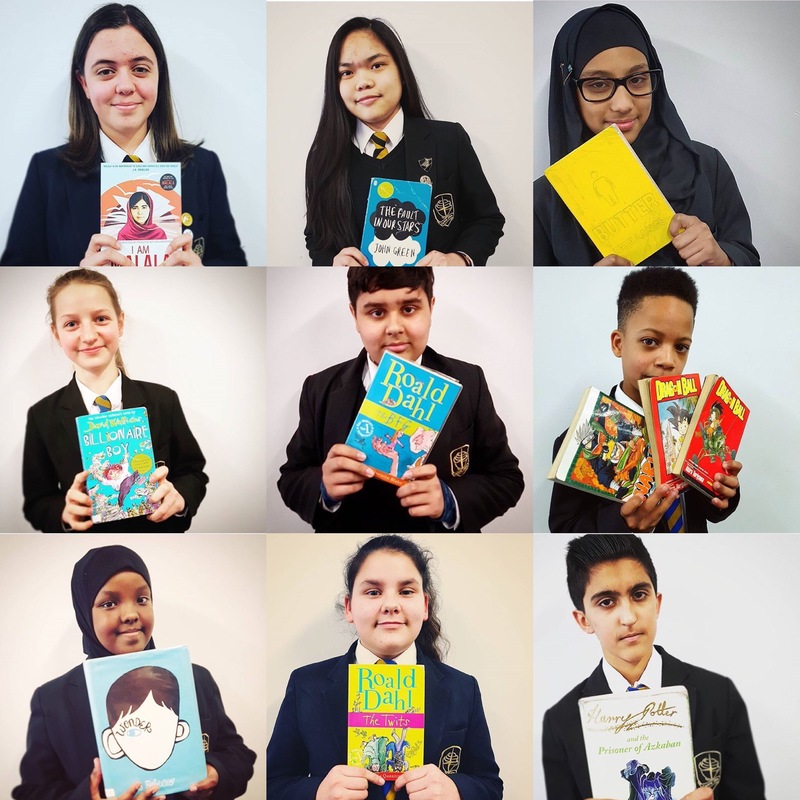 We are the only programme which delivers book clubs within a school setting and trains the older students to lead the book clubs for younger students. To date the book club has reached over 6,000 book clubbers and 750 book club leaders and we need your help to reach more children. With a £50 donation your book club can help fund a school book club. Donate via our website http://www.bookclubsinschools.org/donate and sign up to receive our newsletter to stay up to date.